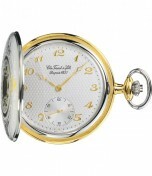 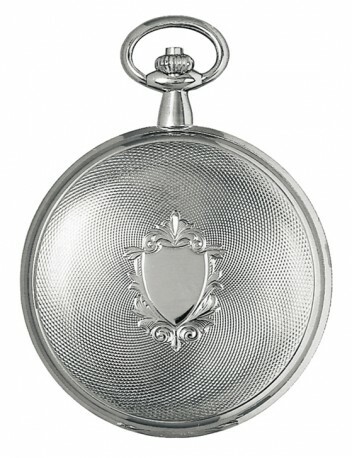 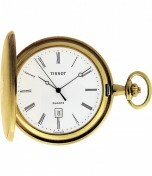 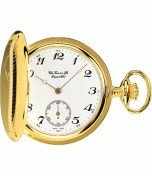 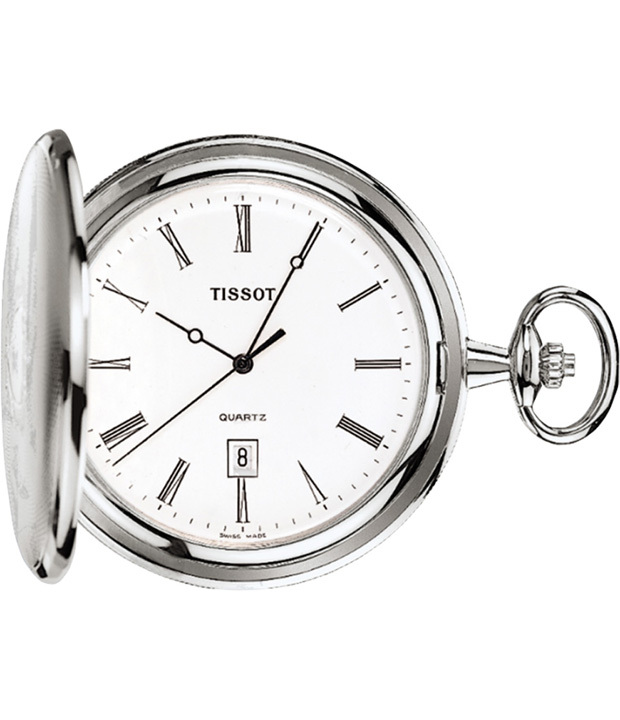 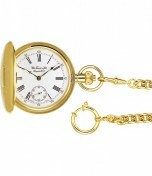 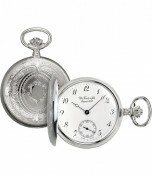 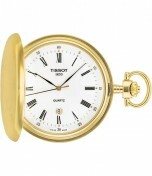 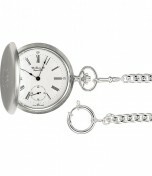 Stylish pocket watch from the Tissot T-Pocket series, which combines great design with good quality. 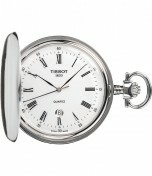 The beautiful white dial, assist this watch in standing out from the crowd. 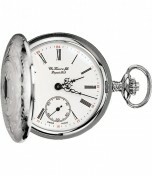 The watch is water resistant to 0 atm and has been fitted with hesalite glass.